Just in time for Jamaalidays, fabulous new Animal Jam apparel! Your favorite animal apparel is now available at https://animaljambox.com/collections/apparel. 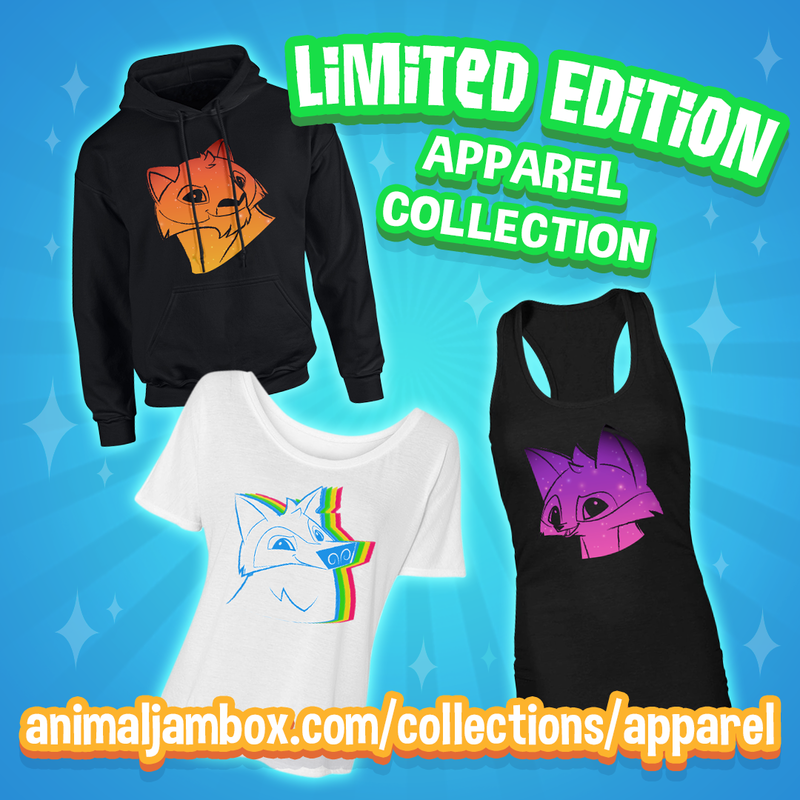 Animal Jam Box subscribers get an additional savings on their apparel orders! There’s never been a better time to subscribe to the seasonal subscriber box at AnimalJamBox.com! Awesome Emote Watches Available For Limited Time! These awesome emoji watches are available on Amazon for just a little longer! 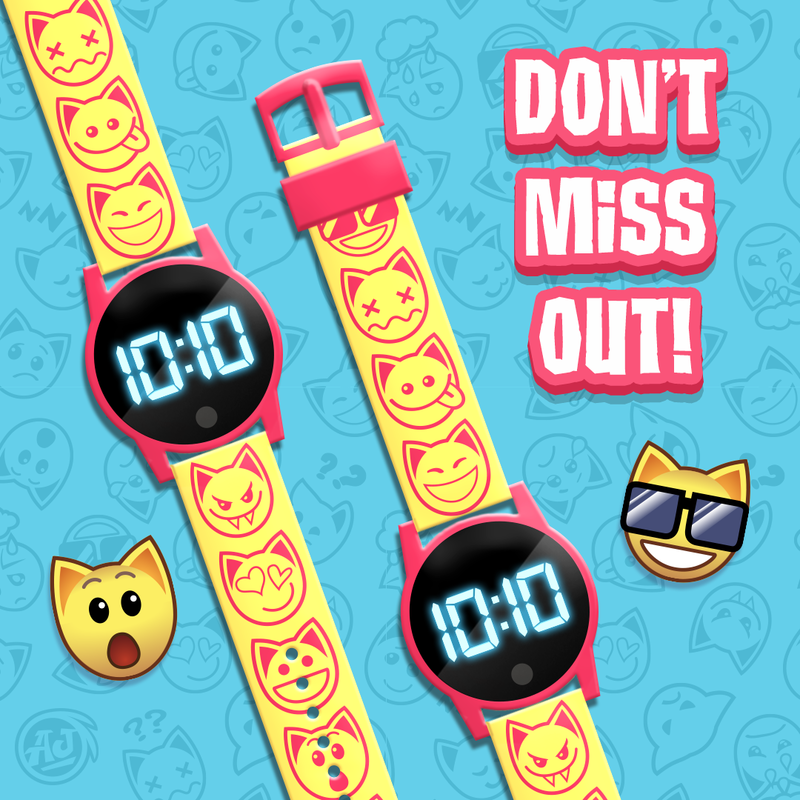 Visit Amazon.AnimalJam.com and grab these cool watches while they last! The Winter Subscription Box is now available! Get ahead of the holiday rush and get your order in for the Winter Subscription Box from AnimalJamBox.com! This winters box won’t leave you disappointed, full of cool Animal Jam swag and includes a code for a COOL in game item! Are you making your list yet? The holiday season is fast approaching; now is a great time to start making your Wish List for Animal Jam and Play Wild! Feel free to fill this Wish List with your dreams; screenshot and share this AJ Wish List with your friends and family! Trying to drop the hint to your parents that you want Membership for the Holidays? Want to let your buddies know your dream trades or items? This is a great way to get started on those goals! What will be on your AJ Wish List?